According to supporters of the 70:20:10 framework, informal learning could form up to a whopping 90% of everything we take in! Even so, at the vast majority of organisations, you’re likely to find that development resources are poured overwhelmingly towards formal learning, which only makes up the remaining 10% of knowledge intake. Clearly these organisations are missing out on an enormous opportunity to capitalise on all of this extra training. With a better understanding of exactly what informal learning consists of, you’ll be in a much stronger position to both encourage it and use it to enhance your training. 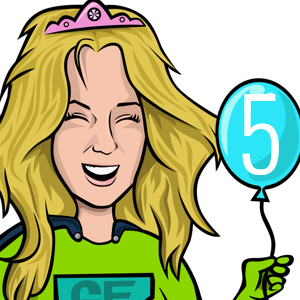 If you think about how you learned to do your job, you’ll likely have had some element of formal training, either face-to-face or delivered through eLearning. But in actuality, you’ve probably learned a lot more away from the classroom and in the workplace itself. 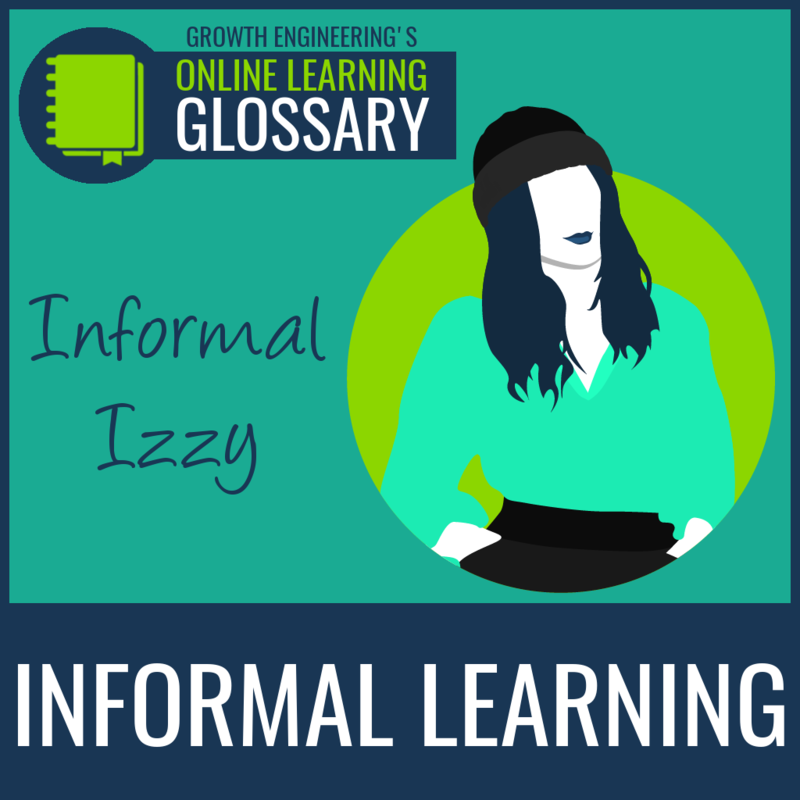 Informal learning can take place at any time, completely unannounced. It happens as we observe our more experienced colleagues. It happens when we get chatting to them, and pick their brains for tips and tricks. It even happens through trial and error, once we get stuck into a task with our own hands. As the late, great Jay Cross put it, formal learning is like riding a bus. The driver is in control and takes the passengers along a predetermined journey. 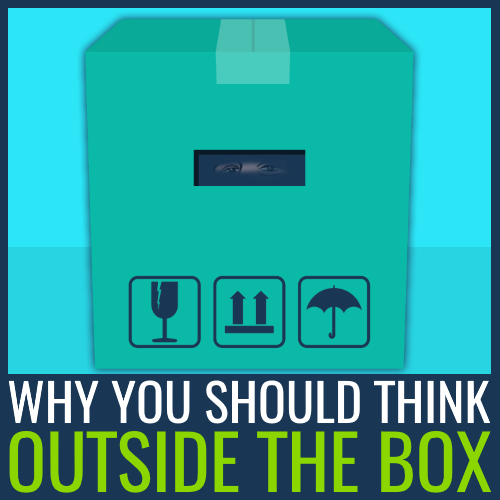 It’s convenient and effective, but ultimately more restrictive than making the journey yourself. Informal learning on the other hand is like riding a bike. The rider chooses the route and the speed at which they want to travel. They can take a detour mid-journey and join a group of other riders to enhance their experience. 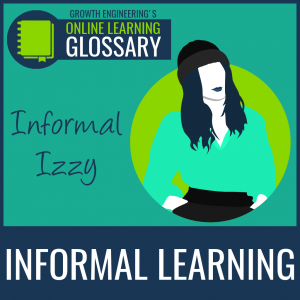 Formal learning is important to deliver the skills we need to do our jobs, but informal learning adds much more context and teaches us how to apply these skills in practice. Informal learning saves money because you don’t need instructional designers to create content. It also saves time, because it happens naturally rather than at a set time in a set location. All you need to do is form an environment where your learners can form communities and share knowledge. 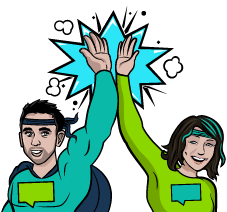 Using a social LMS will allow you to do this! 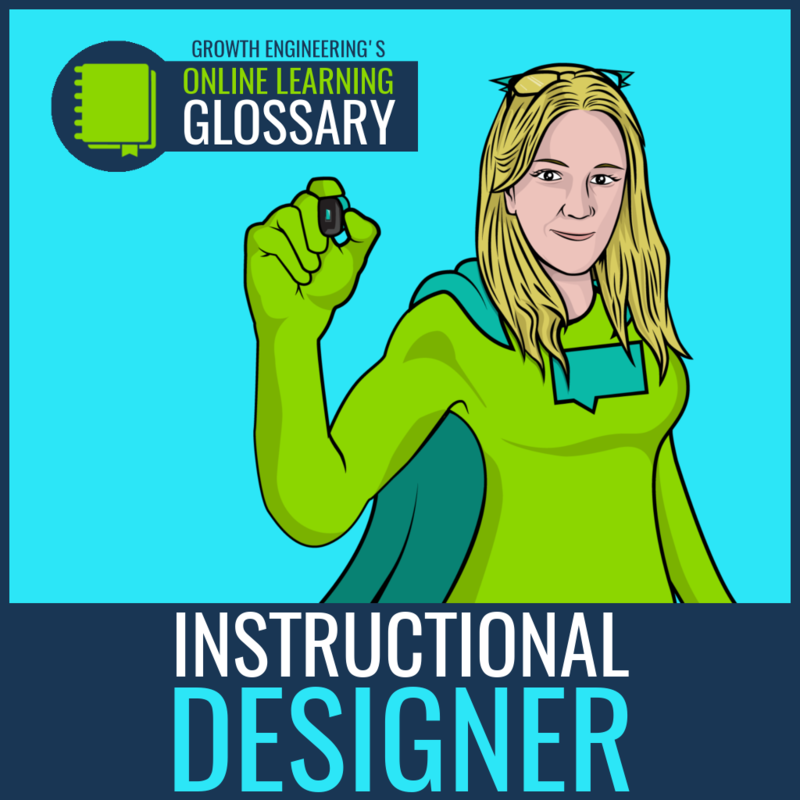 Instructional designers will draw on their subject matter experts to create effective training content, but through informal learning you can utilise the expertise of everyone within the business! This will help you to uncover hidden experts who don’t have the opportunity to share their knowledge within a formal learning programme. If your formal training only accounts for 10% of what is being learned, then your reporting efforts aren’t giving you the full picture. Offering your learners a way to record their informal learning experiences will help you to fully understand and improve their training. As emerging technologies like xAPI and cmi5 grow in prominence, it will become easier for formal and informal learning to be captured and tracked from one place. 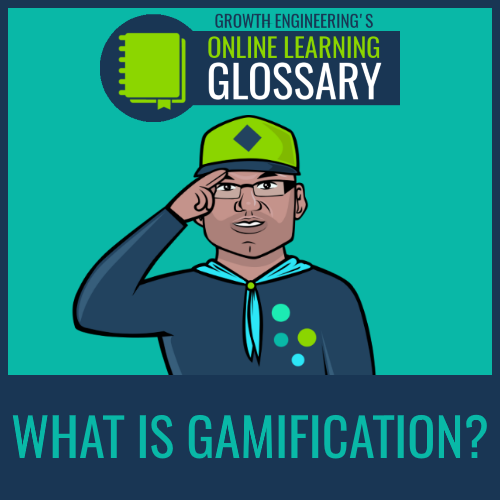 Defining Gamification: What is it and how does it work?